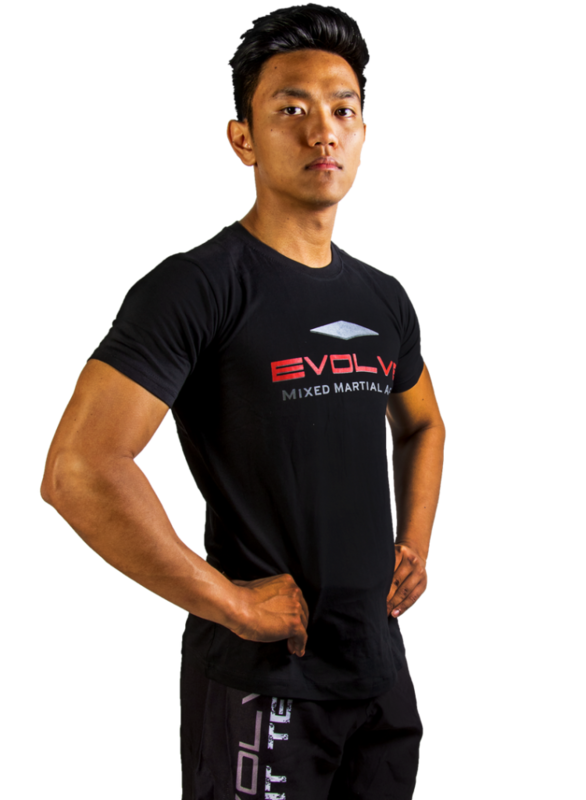 Aqil Zainal is an Assistant Instructor at Evolve Mixed Martial Arts in Singapore. Aqil specializes in strength and metabolic conditioning for martial arts. He has a Bachelor’s Degree in Sports Science from the University of Western Australia and is an Australian Strength and Conditioning Association (ASCA) certified Strength and Conditioning Specialist. 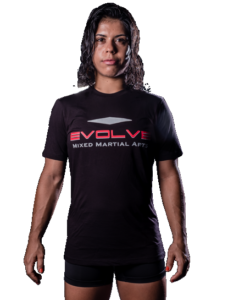 As well as having trained professional martial artists in Singapore, the USA, and Australia, Aqil has trained high-level athletes in the sports of rugby, hockey, swimming, Australian rules football, and more. 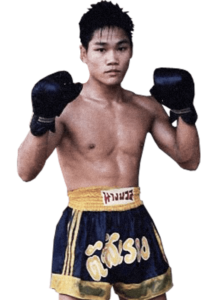 Previously he was a Close Combat Instructor for the Singapore Armed Forces. His approach to training focuses on ensuring that his athletes understand the intention and purpose of their training.